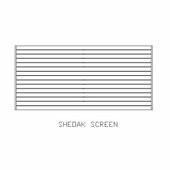 At Edge Concepts we can offer a range of aluminium screens that can be utilised in a variety of ways from providing privacy through to protection from the elements. 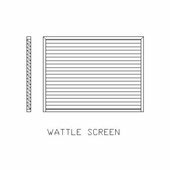 Our range of Aluminium Screens include fixed and adjustable louvre and blade assemblies. They can be used in pool fencing through to privacy screens over windows. 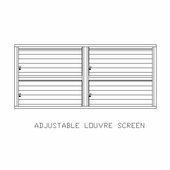 Our Adjustable Louvre System with its 80mm elliptical blade is perfect on decks to keep the elements out when it is wet and windy and to let the breeze in on those hot days. 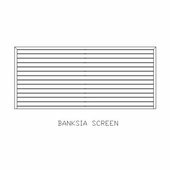 Our fabricated range of screens can be customised to suit individual needs and designs. We have completed many one off custom fabrications for the domestic and commercial markets. Complete the form below and a member of our Sales Team will be in contact as soon as possible.